The amount of investigation and scientific knowledge grew tremendously in the medical field during the last century. With this advancement, there is extensive sharing of information among medical professionals across the world, which is the basis for fundamental development in medical science. This exchange is not possible in a single language such as English which is the universal mode of communication and most of the publications and scientific reports are published in this language. 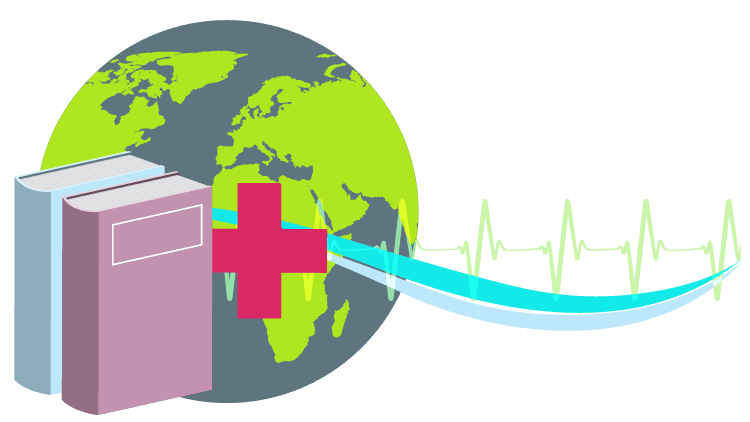 However, there are certain linguistic barriers in communication, which emphasize the importance of medical translation as a specialized field to eradicate such barriers. It deals with translation as well as interpretation of medical documents. Healthcare interpretation is of utmost importance because of its role as a catalyst between health care specialties and their non-native patients. Medical translation in foreign languages is considered a tricky work at times, but the right company has lots of experience in translating challenging medical projects ranging from oncology to ophthalmology, providing expert translation services. USA Translate provides highly professional medical translations delivered with accuracy and confidentiality at reasonable rates. It does not matter if it is a psychiatric report or a medical related journal article to be translated in English. We can also assure certified medical translation by a public official notary, as required by certain health authorities. At USA TRANSLATE, our qualified project managers choose the most experienced professionals from our database of native language translators. For example, a medical document requires a French translator with pharmaceutical knowledge; we will provide an expert French translator with knowledge in the pharmaceutical field. A proficient translator who has a medical background and an experienced knowledge of hospital administration will be needed if you have a document in hospital proceedings. Due to our perfectionism, many of our corporate clients come back with more translation orders. We are well aware of the confidentiality of documents, which might put limits on the information, but it would be helpful if background information were provided in both the source and the target language. It will help us preserve the consistency of the terminology and make wise vocabulary choices according to the context. You need to provide us any specification required in the layout of the translated document beforehand such as keeping a similar layout as the source document or need modifications in the target translation. The more clear and comprehensive the source document is the easier it will be to provide a perfect translation. Get a free quote at USA TRANSLATE today! A poorly translated foreign-language medical text is useless at best, misrepresenting at worst, and always a waste of money. Like poor medicine translation, the smallest error in medical translation can appear in a terrible situation. A mix-up concerning something like medicine dosage or patient diseases can lead to severe results. 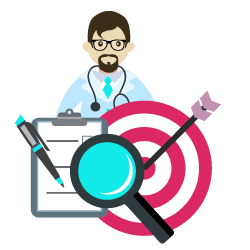 For this purpose, it’s best to trust medical translation to expert translators who are specialists in the field of medicine. In some circumstances, a certified translation by a skilled professional may even be a non-flexible condition. Medical translation is a different field in which foreign language expertise is not the only condition for preparing a professional translation. 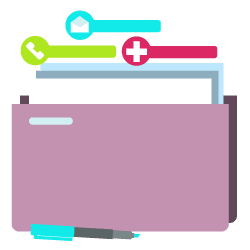 By trusting medical document translation to experts, like those at USA Translate who are fluent in medical vocabulary in both the source and target languages, errors, and resulting accidents will be easier to avoid. This will ensure that you get your information across smoothly and accurately to your target audience.